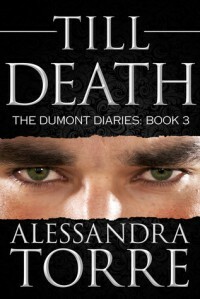 Till Death - Alessandra Torre - review - There is a great need for a sarcasm font. Yes, indeed! Amazing turn of events in this third book, imagination amd good suspense keep me glued to thus series of books.